After meeting you in the last trade show, we are pleased to introduce you our latest product – Perpetual Calendar and Brick Lamps. 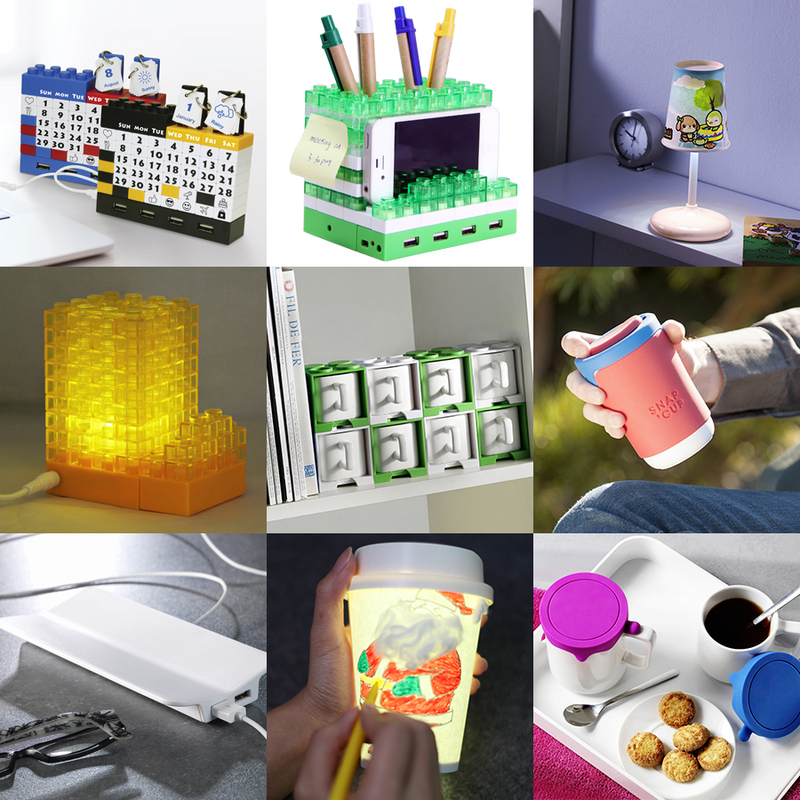 They are useful and playful items on your desktop. If you are interested, you are more than welcome to further discuss in our booth.